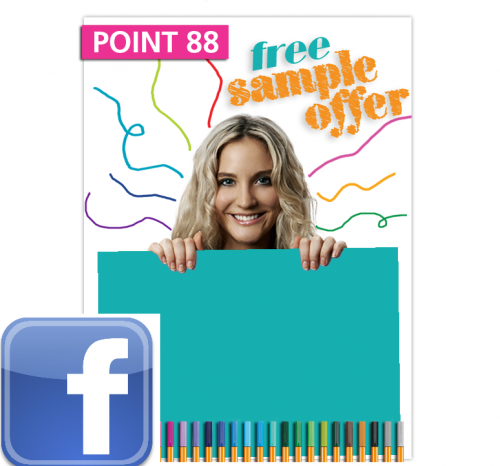 Try the STABILO point 88 for yourself. Just fill out your details on Facebook. 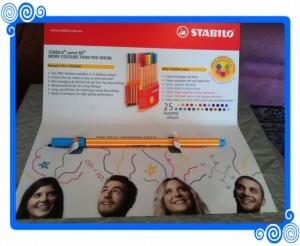 STABILO sensor Pen High Performane – EVEN UNDER PRESSURE Try it yourself & get a free sample!